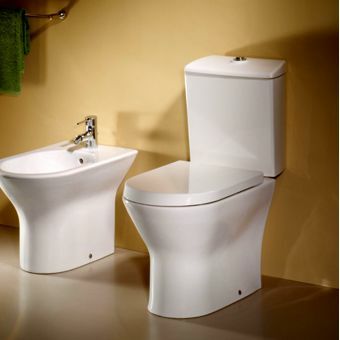 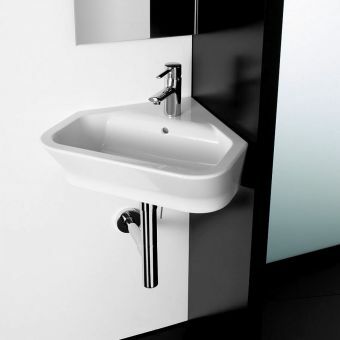 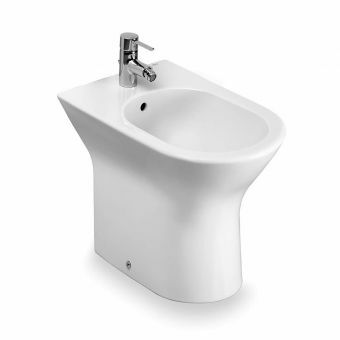 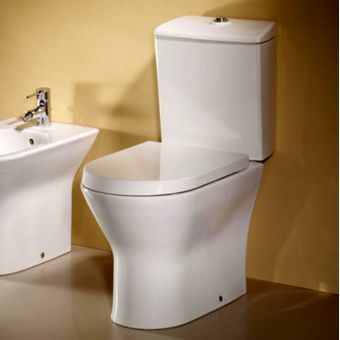 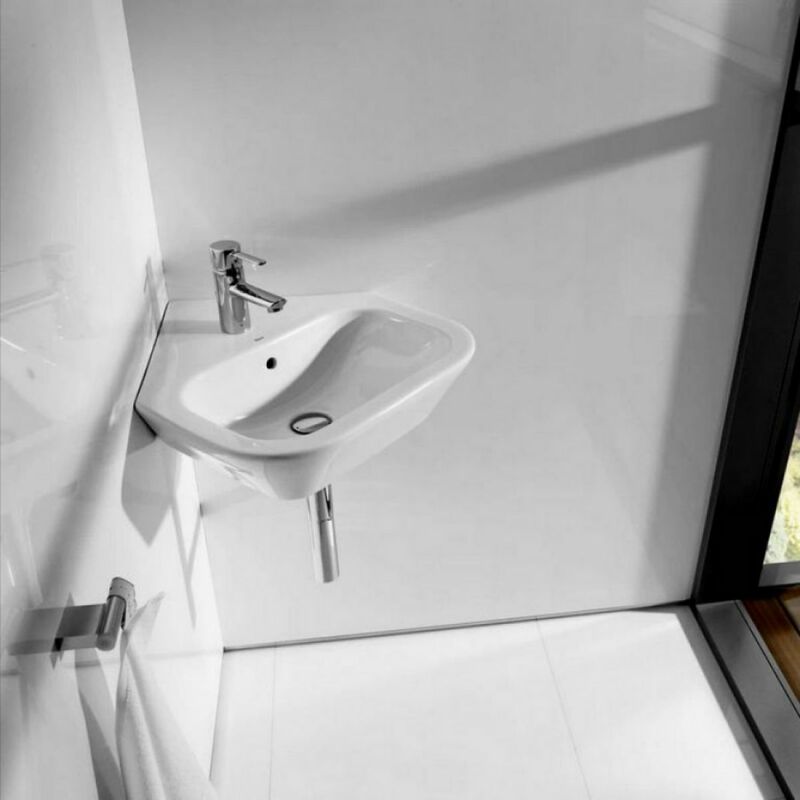 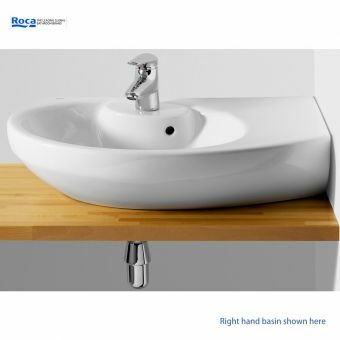 Enhance the stylish, sleek lines of any contemporary bathroom design by installing a Roca Nexo corner basin. 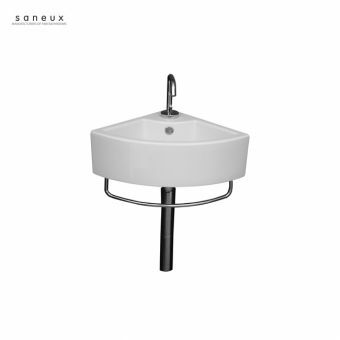 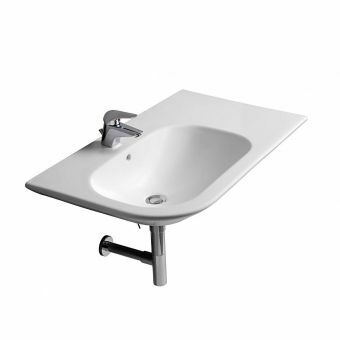 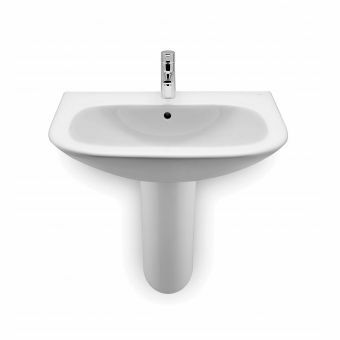 Measuring 500 x 545 mm, this basin is ideal for installation in cloakrooms or tiny bathrooms where space is premium. 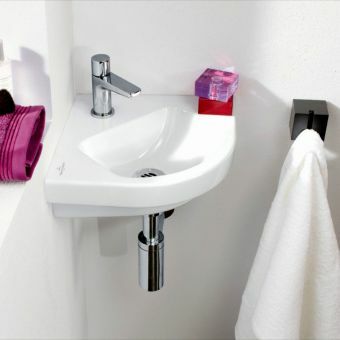 Install along the wall or in the corner in an effort to make the most of out the tiny space available. 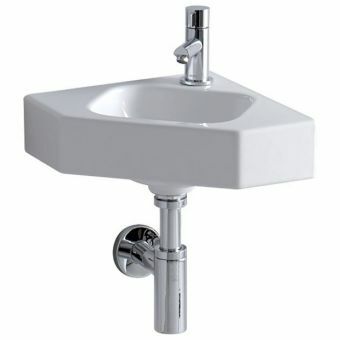 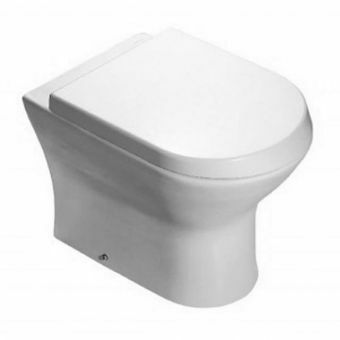 This small basin is made out of heavy-duty china and finished in a glossy, white finish. 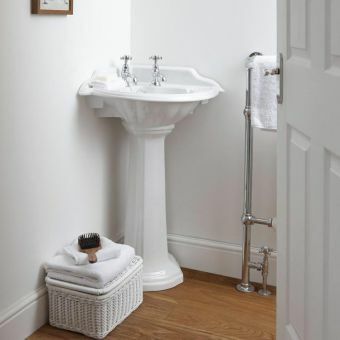 The white finish combined with the sleek, straight lines makes this basin an ideal choice for contemporary decorated bathrooms and cloakrooms. 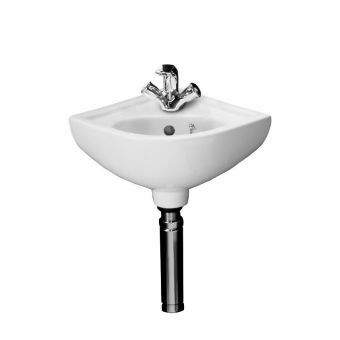 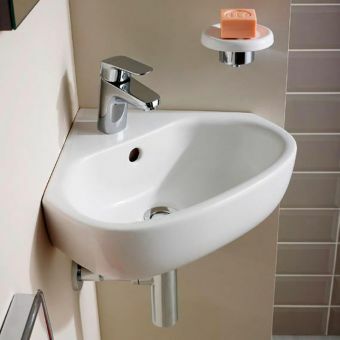 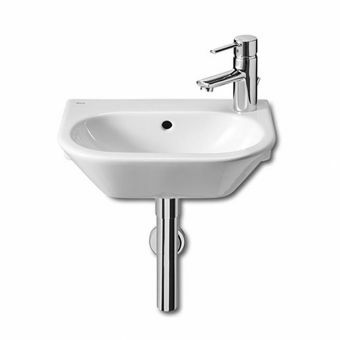 This Roca Nexo corner basin comes equipped with one tap hole, a right hand tap fitting only, and a fixing kit for easy installation in any cloakroom or bathroom.